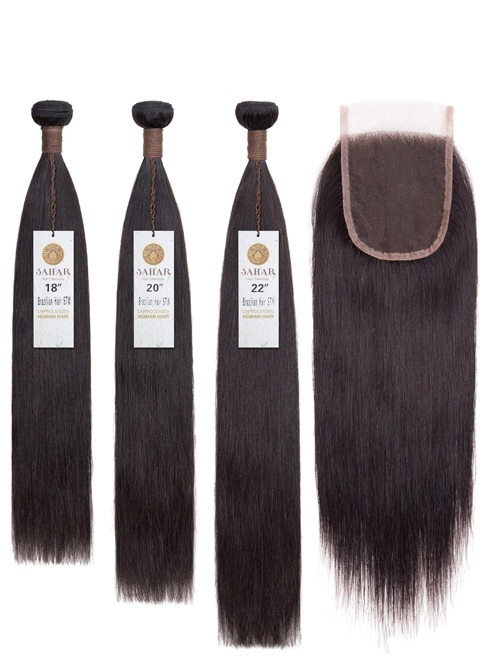 Our Virgin unprocessed human hair is chemically unprocessed and are made with untreated remy hair. 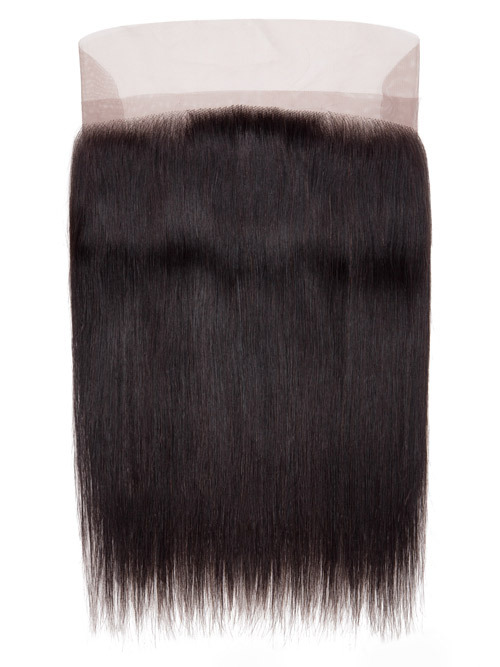 With luxurious thick ends. 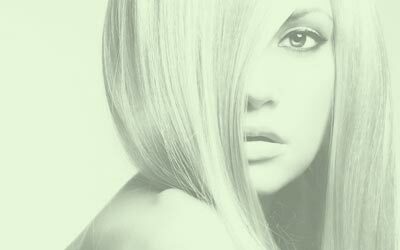 They’re gorgeous, natural, and authentic. 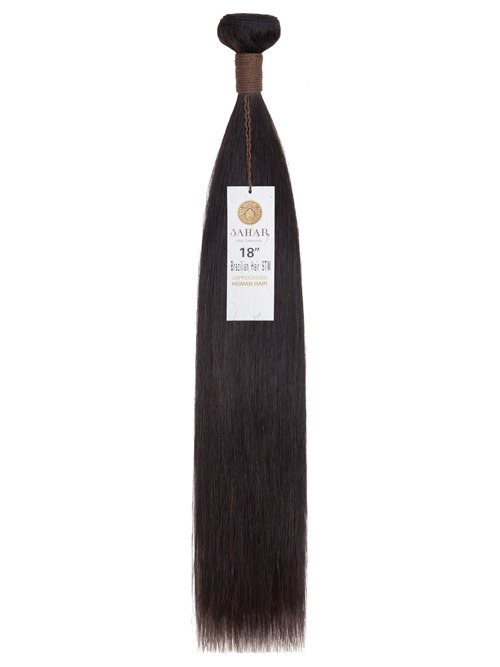 It's ethically sourced and hand processed promises flawless virgin hair with intact cuticles for longer lasting, tangle free perfection. 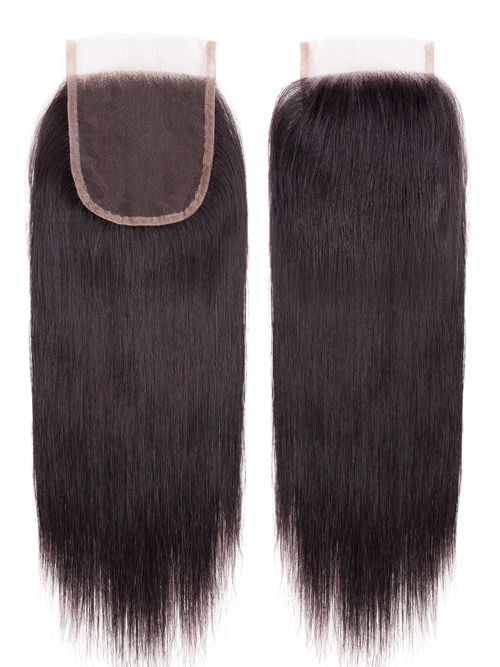 The Hair is high density, and the weft is strength enforced so shedding is minimal. 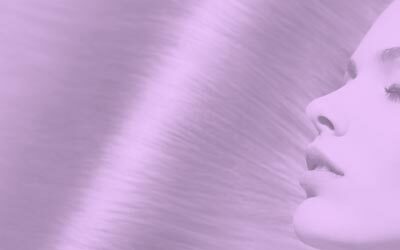 Stunning quality means no unwanted fly aways! 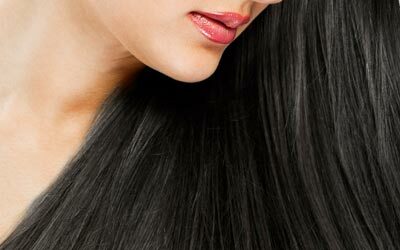 The extensions are made from thick high density hair from root to tip. 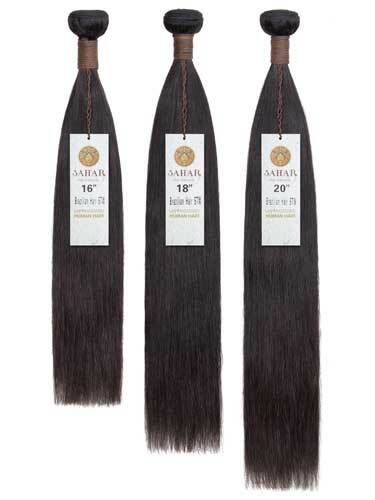 The protein rich hair strands offer minimal shedding and a nice healthy shine.